After passing the Matric (SSC) annual board exam, time for a big move comes in the educational career of students as they need to select a college where they can continue their further studies. Making this choice may sound pretty simple and easy but trust us, it’s not. A good choice can lead you towards success while a bad one can certainly make a bad impact over your educational career. So there are many factors that one must consider prior to selecting a college for admission in intermediate (FA, FSc, ICS and ICom) after Matriculation. So in order to just make this choice slightly easier for you, we have listed the top 10 colleges in Pakistan at the moment and you can select any one of in order to ensure a good studying experience. One of the best and most well-reputed institutes in the country, the Government College University, Lahore offers admission in various intermediate degree programs like FSc, ICS and FA. 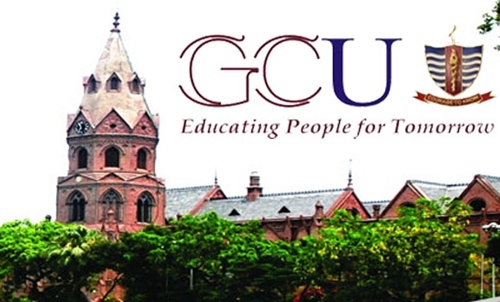 Thousands of students try to seek admission in GCU Lahore in order to improve their chances of having a brighter future but only limited most talented individuals are actually granted the admission due to its high merit. So everyone who has scored good marks in Matric (minimum around 85%) should definitely try their luck for seeking admission in the college. The next college on our list also has a very long history as it has been the symbol of quality education since its establishment back in 1864. The college has a very positive reputation in market as it has produced so many alumni that have earned success in various fields worldwide. Its merit is also almost similar to the Government College Lahore which means really good marks are required in Matric in order to become eligible for admission in FC Lahore. One of the oldest educational institutes for females in Pakistan, the Lahore College for Women University (LCWU) was founded back in 1922 and has grown to the level of an independent degree awarding university now. All the female students who want to continue their education at a specialized women’s institute, can seek admission in a variety of intermediate level degree programs at LCWU such as ICS, FSc, ICom and FA. A Semi-government institute, Kinnaird College for Women is a complete educational institution for females providing them complete modern day facilities and top quality education through well-qualified and experienced teaching staff. The only difficulty for students to seek admission in Kinnaird College is its high merit due to which only the top position holders in Matric exams are able to seek admission in it. So if you have scored well in Matric and would like to study in an institute specifically for women only then Kinnaird College is one of the best options available in Pakistan. 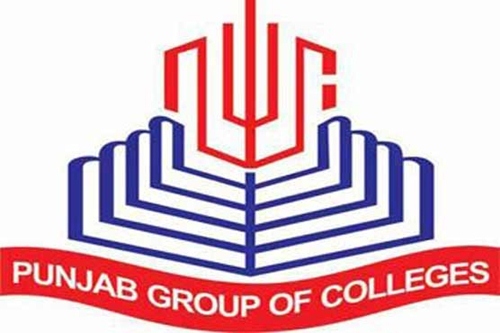 Located in several cities throughout the country, the Punjab Group of Colleges is one of the most popular and well-reputed network of educational institutes. The largest higher education group in Pakistan provides a complete education solution to students through its over 350 campuses of Allied Schools, more than 230 campuses of Punjab Colleges and a number of chartered universities nationwide. This allows students to remain with one institute from right beginning of their educational career from school to the completion of higher studies at university level. The next college on our list is also located in Lahore. 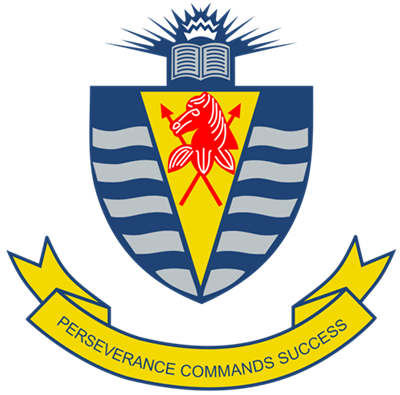 Aitchison College is a semi-private school for boys that has one of the best educational records in the country for grade 1 to intermediate. The college was originally established back in 1886 and in its long history of operations; it has produced many notable alumni’s so far which has earned it a very positive reputation as an educational institute. Originally established in 1908 as a school for the education of daughters of rich and powerful people, the Queen Mary was given the status of a degree college in 1966 while it also expanded its operation later on, introducing undergraduate and postgraduate programs as well. Again this is a fantastic choice available for girls who want to seek admission in a female’s specific institute. 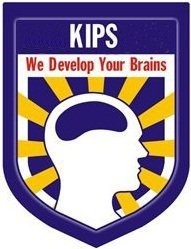 Knowledge Inn Preparatory School commonly known as just KIPS, is also one of the largest educational network working in the country working in the school, college and academy sectors. The institute now has branches in all major cities of Pakistan in which thousands of students are enrolled at the moment. 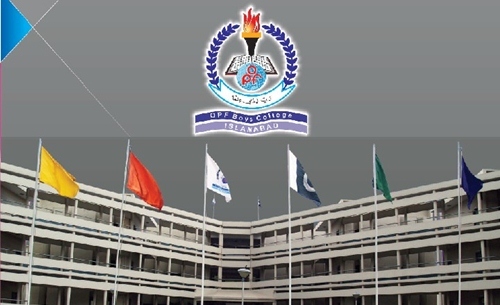 The next institute listed on our list for intermediate admission after passing Matric is OPF Boys College which is located in the capital of the country, Islamabad. It began its operations during 2001 and within the next few years, the institute successfully achieved a rank among the leading colleges of Pakistan through its consistent focus on providing quality education and making continuous efforts to prepare its students for future life challenges. 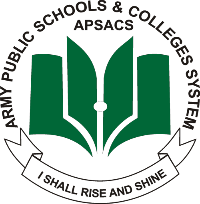 Having branches in all four provinces of the country, the Army Public Schools & Colleges System (APSACS) is a pretty large and successful educational network. Its educational system consists of SSC, HSSC and GCE with admissions offered to both male and female students. So these are some of the best colleges currently operating in Pakistan. We know that many people may disagree with some of our choices but keep in mind that it is really hard to select a few out of so many ones, so we have tried to make best selections from our side while keeping various factors in mind. If you have any suggestions or would like to tell us about some other good college that can be included in this list, kindly do let us know about it through comments section.